Hire Clean Comedian and Funny Motivational Speaker Larry Weaver to liven up your next meeting or event in Mississippi. Larry is currently available to perform in Biloxi, Brandon, Clarksdale, Clinton, Columbus, Gautier, Greenville, Greenwood, Gulfport, Hattiesburg, Horn Lake, Jackson, Laurel, Long Beach, Madison, Meridian, Natchez, Ocean Springs, Olive Branch, Pascagoula, Pearl, Ridgeland, Southaven, Starkville, Tunica, Tupelo, Vicksburg - and everywhere in between. Reviews from Mississippi. A speaker you can trust. 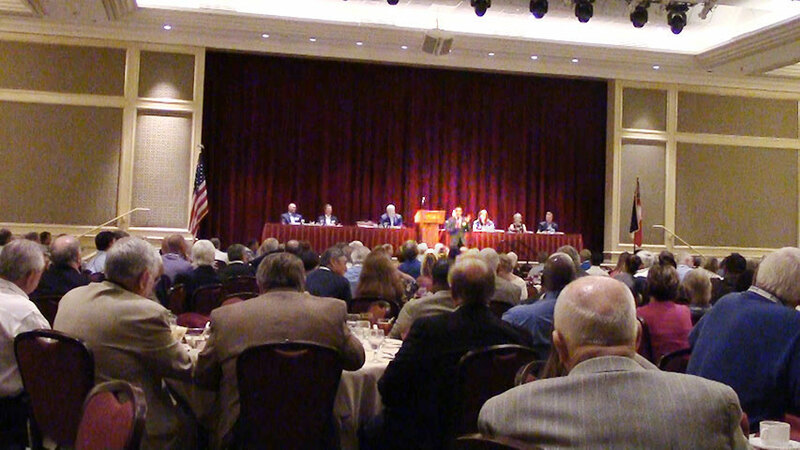 "Larry Weaver served as our luncheon speaker for our statewide annual meeting attended by 375 people. The audience is very diversified by age and a ratio of 65-35, male-to-female. 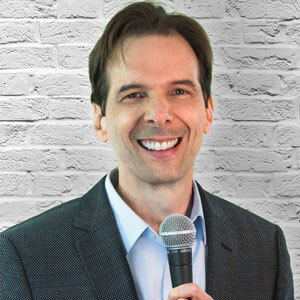 Larry understood his audience and developed a program that was very entertaining and brought laughter throughout our group. His delivery style and stories related very well with our group and I received a lot of positive feedback specifically about his performance. He was fantastic, hilarious and very professional. He was easy to work with and customized his presentation from information we provided in our meeting profile. He did a great job of including a timely and special motivational message along with outstanding comedy/humor. A well-balanced program that had our group leaving with a smile on their face! 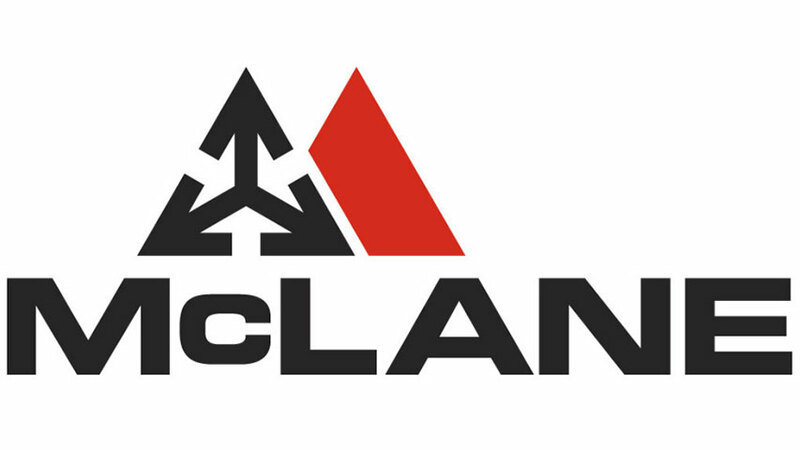 As the meeting planner, it was a very good decision." "When our entertainment committee started planning our annual conference, I encouraged them to look for different ideas for our 'Get-Away meeting'. We usually have some type of motivational speaker but I wanted something that people would remember. Larry Weaver was the best choice we could have made. 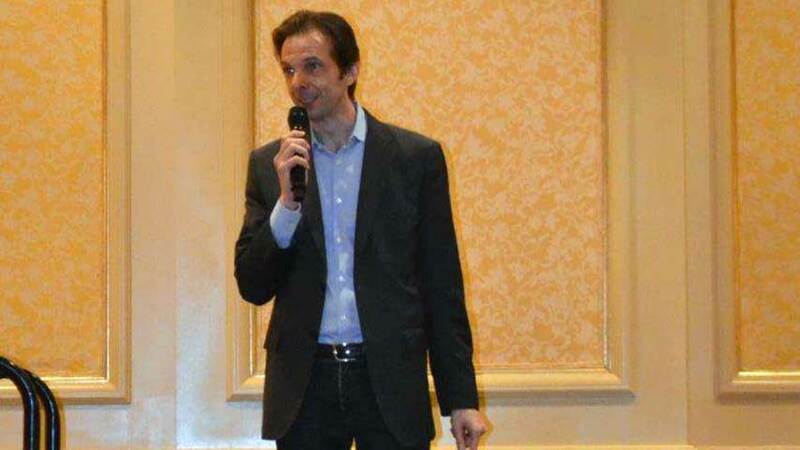 He kept everyone laughing and thoroughly entertained and was the hit of the conference. 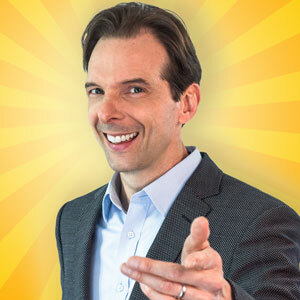 I would highly recommend Larry and his clean brand of comedy for your event." "Larry Weaver's performance was great. I have received nothing but positive feedback. It was a pleasure working with you, and I will be in touch again in the future. Thanks again." 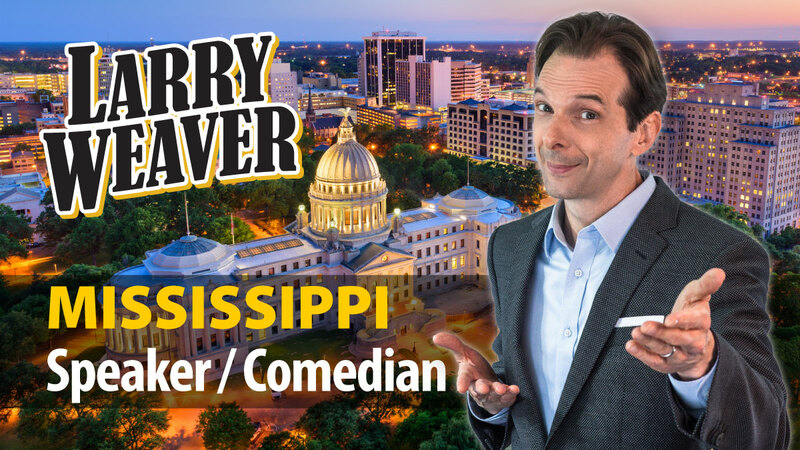 Whether your event in Mississippi needs clean comedy, motivational speaking, or an emcee, Larry has you covered. 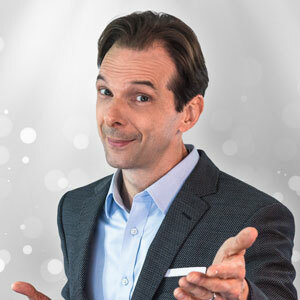 Larry's combination of experience, Southern charm, and clean humor make him one of the most popular Motivational Speakers in Mississippi and Comedians for Hire in Mississippi.